Meet Leo--a creative, shy, young boy in search of a special talent that he can share with the world. Curious and persistent, Leo tries all kinds of activities. Then, with the unknowing help of his sister, he discovers music. Leo may seem quiet, but the piano gives him a big voice, helps his confidence soar, and propels him to embrace the treasure inside him and share it with the world. 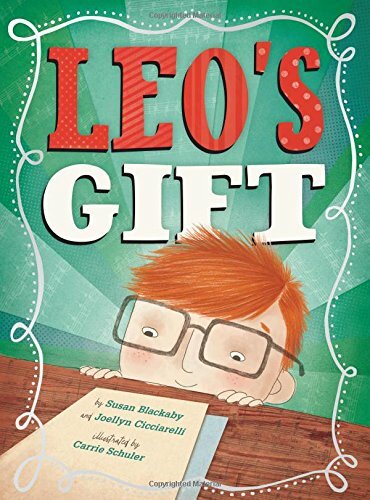 Beautifully illustrated and filled with heart and hope, Leo’s Gift is a perfect story for parents, children, and siblings to read together. Leo will inspire kids everywhere to explore their passions, believe in themselves, and learn that not all gifts come wrapped in a box.